I really like the warmth and appearance of timber windows and I was reassured that the maintenance regime for PERFORMANCE would be minimal. 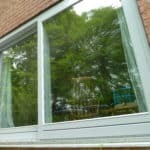 We were originally considering going for double glazing but the additional price for the PERFORMANCE triple glazing was not very much more that the other double glazed quotes we had received, so we decided to make the investment. Since the changes, our heating bills have reduced by a third and we have really noticed the difference in comfort levels within the house – especially when you stand next to the windows; visitors to the house are always commenting on them. 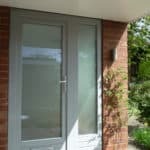 I have been delighted with the PERFORMANCE windows and doors – they were competitively-priced and have a good profile and detailing… I would definitely consider them again if we move house and in my own work, if a suitable project came up. Architect Darren Jones recently undertook a full replacement of the windows and doors at his own home, with products from Green Building Store’s PERFORMANCE range.The 1970s house features a number of very large openings – to maximise the far reaching views – and the existing windows were a mixture of the original single glazed rotten timber units and low quality uPVC double glazing units. 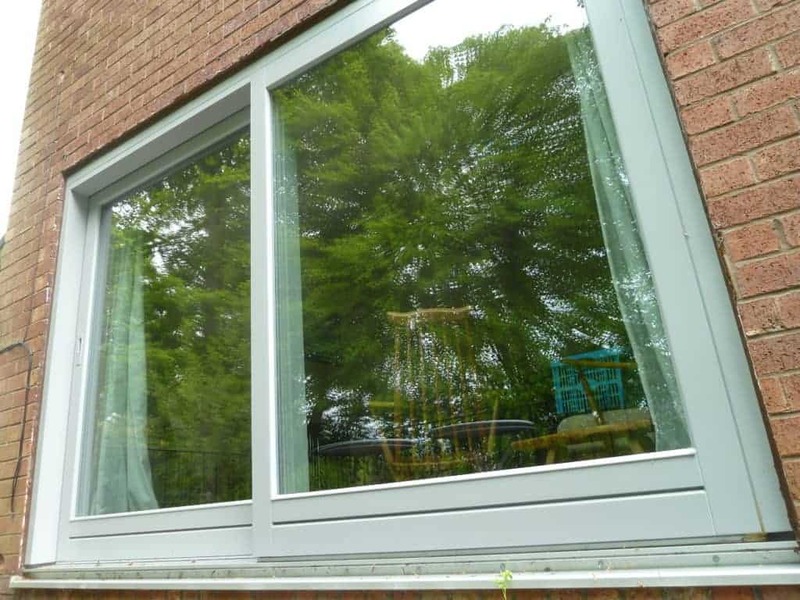 After looking at a wide range of options, including timber, aluminium and aluminium composite frames and both double and triple glazing., Darren chose the PERFORMANCE triple glazed timber range. 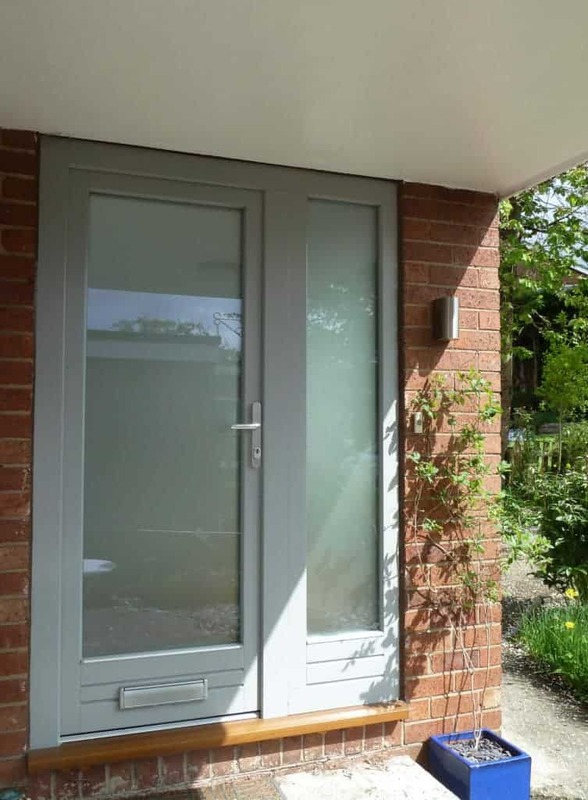 As well as entrance doors, Darren specified a PERFORMANCE sliding door, which was so large it required 8 people to lift into position. Darren Jones commented “It looks great and the opening mechanism works beautifully”. 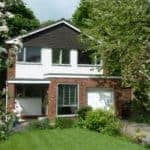 Green Building Store’s own fitting team came and installed all the windows and doors.“I was impressed with their professionalism and attention to detail”. 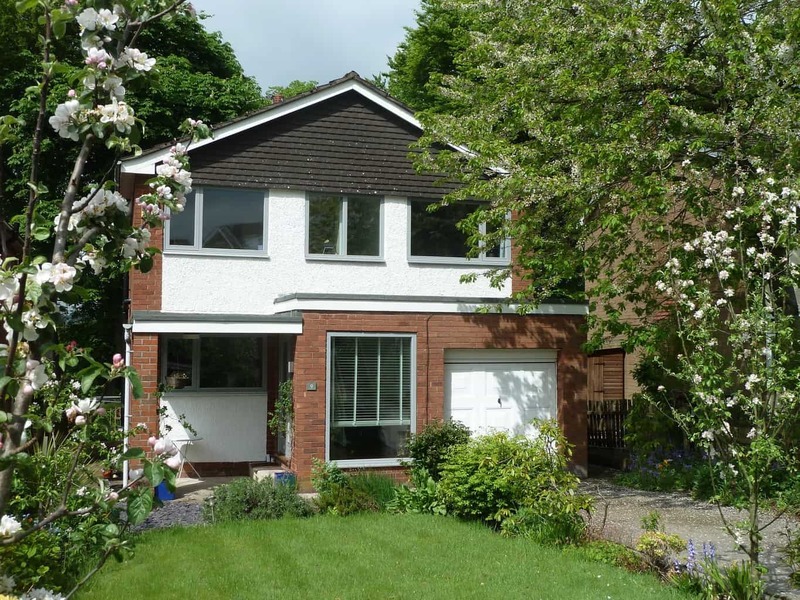 Cost-effective range of triple glazed timber windows and doors for retrofits and low energy newbuild projects.